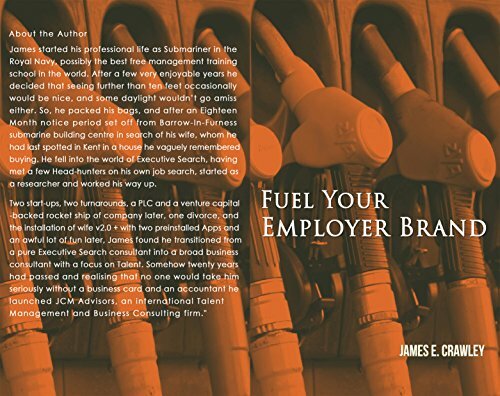 A Short-Haul (designed to be consumed in a couple of hours) look at why Employer Brand is so important in today's Talent War and what you can do to help improve your Employer Brand. 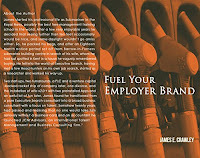 This book is for business owners and key stakeholders responsible in part or full for Talent Acquisition. That doesn't preclude HR professionals and others reading it, but I can't provide a warranty for your future stress levels if you do! This book is a practical guide based on 20 years of making mistakes then getting it right!